It was once a city celebrated for its schools and learning, when up to 3,000 students came to study here in the 16th century; Brackloon Castle, a 16th century castle lies nearby. 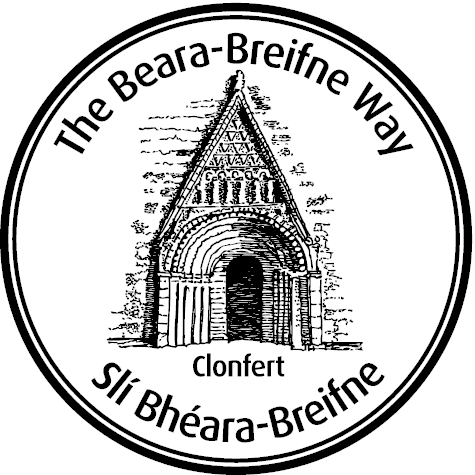 The village is a home to a monastic settlement, which was founded by St. Brendan, often known as ‘St. Brendan the Navigator’, in 557 AD. The doorway to the existing cathedral is one of the most highly developed examples of Irish Romanesque architecture. It consists of six large arcs containing many stylised motifs, surmounted by a triangular stone arch filled with ornaments and heads. Other features of interest are the East Window, the Mermaid carved on the wall, the Sacristy, and the antique gravestones with Jacobean carving. This cathedral ranks among the most important heritage sites in Europe. 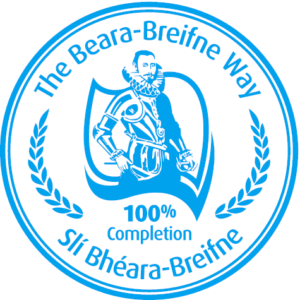 Clonfert is part of the ancestral home of the Maddens and forms a stage of the Beara-Breifne Way which is based on the historic march of O’Sullivan Beara in 1603.